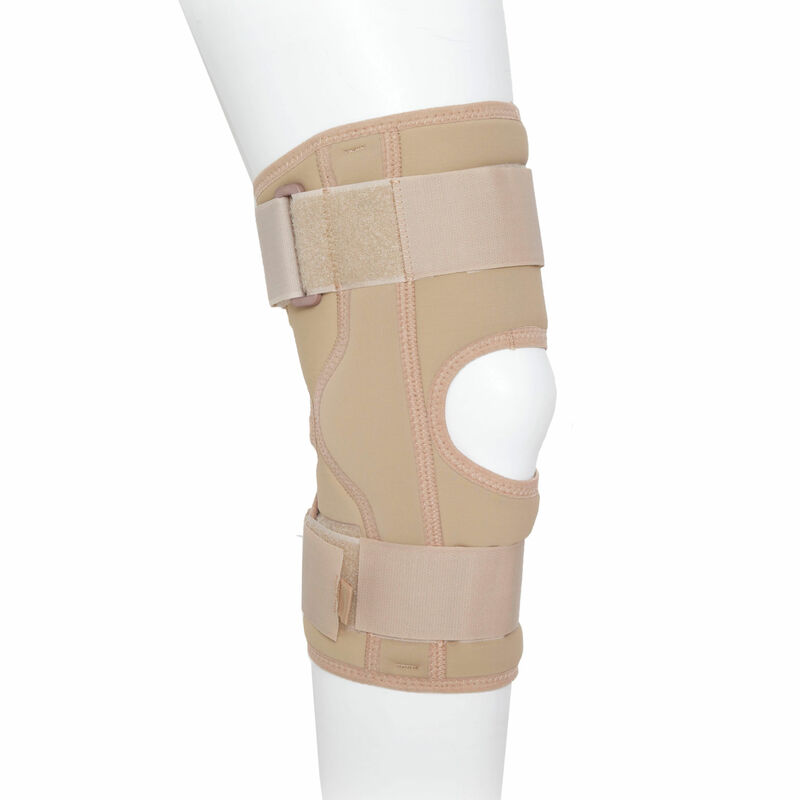 Orthowrap™ from Jobskin® includes the custom made Hinged Knee Support with a hyper-extension stop, prescribed for Rheumatoid arthritis and mild to moderate knee instability. 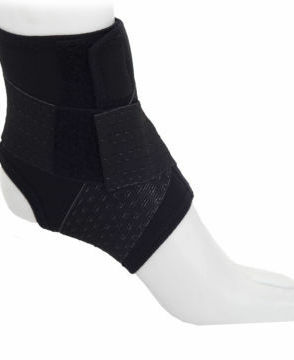 Available in a longer length providing additional stability. 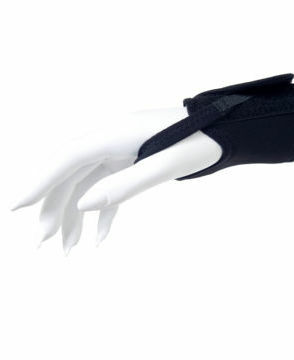 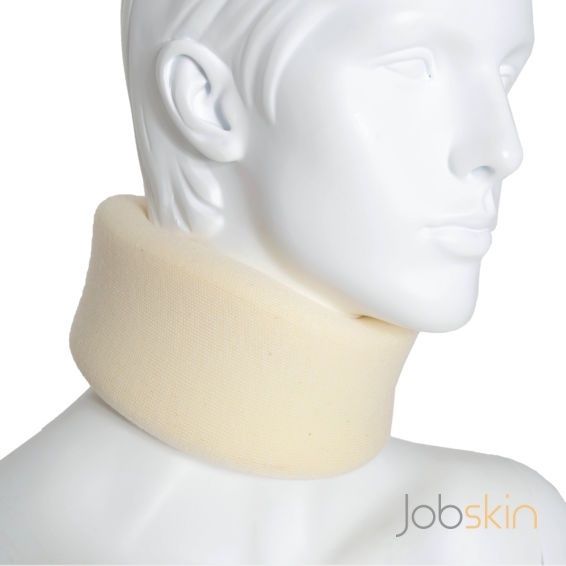 Also Wrap-around Wrist Braces for mild to moderate immobilisation and stabilisation of the wrist.